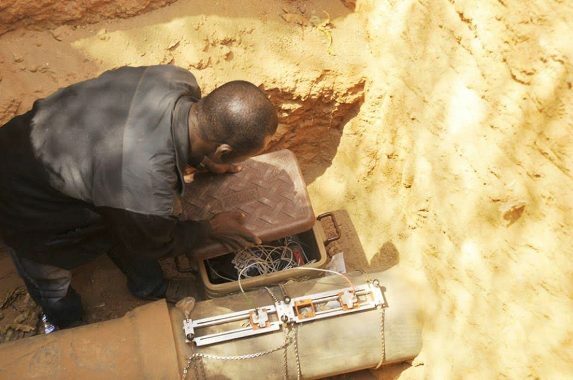 Underground Water Meter Mistaken For a Bomb Near Shoprite Abuja. Following the bomb story at Shoprite Abuja yesterday, it was a false alarm. 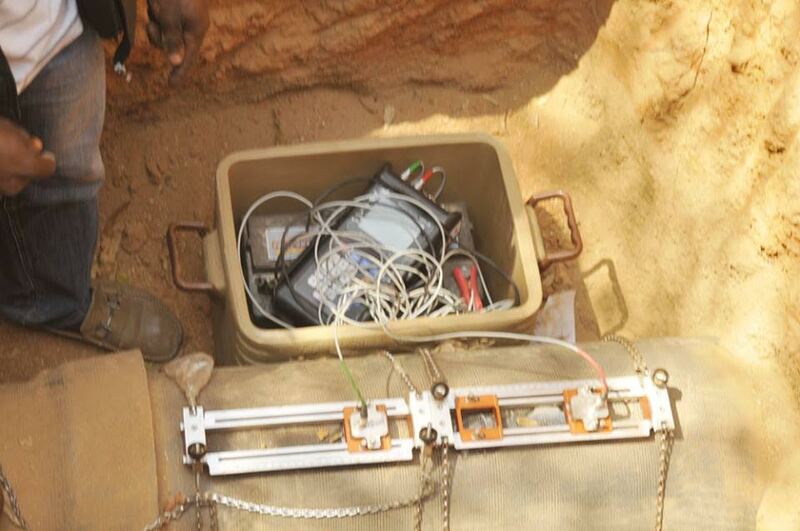 We just confirmed it was an abandoned item thought to be an Improvised Explosive Devise (IED) that was spotted under Jabi Bridge, near Shoprite Abuja, yesterday. As mentioned yesterday on my previous post, the Police Anti-Bomb Squad arrived the scene and redirected drivers to alternative routes after blocking the access road to the bridge. It was checked by the bomb disposal experts, and they revealed it was just an abandoned food cooler. Meanwhile, the entire area was searched and no bomb was found.